Brandon Rowan, aka Birocratic, is a 24-year-old producer and multi-instrumentalist hailing from central New Jersey. After playing in & recording friends’ bands in high school, a decidedly non-traditional career path over the past five years has taken him directly into the heart of Brooklyn as a key player in the emerging local underground hip-hop / electronic scene. His penchant for combining of heady, jazzy sample chops, melodic bass lines, and vibrant drums proves instantly recognizable. With some key collaborators like the streaming phenomenon Chillhop Records, as well as Atlantic’s Big Beat imprint, Birocratic has become a staple of instrumental hip-hop and the thriving online beat-scene writ large. 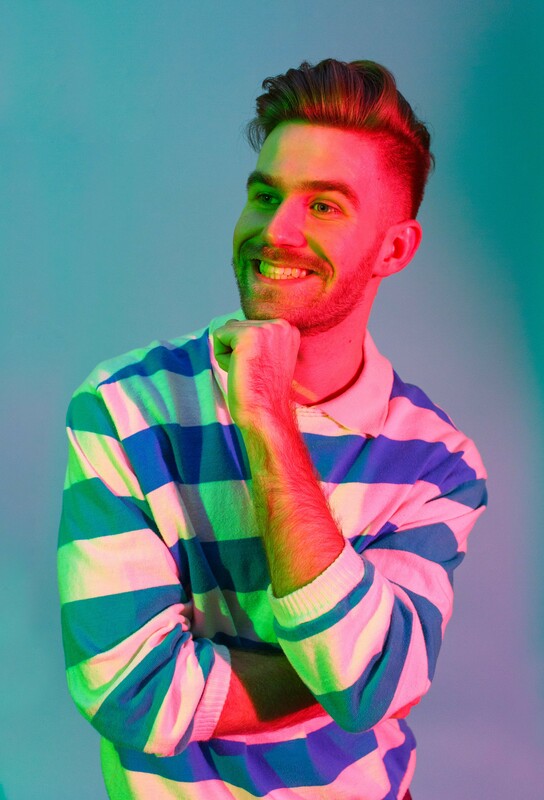 As a teen learning production at NYU’s Clive Davis Institute, Rowan first released a series of short dorm-room beat-tapes via Soundcloud and Bandcamp; these quickly found their way to virally nascent YouTube channels (e.g., BuzzFeed, Casey Neistat) in a landscape that was, at the time, fairly barren; these placements quickly helped Rowan reach tens of millions of ears while enabling him to build a career around the growing opportunities for licensing his unique tunes online. Throughout these years, Biro has remained committed to independently releasing his music, a strategy that has proven quite successful—recently enabling him to forgo his side job of serving tables in order to pursue music full-time (a lifelong dream of his). Alongside his numerous releases—clocking in at four beat-tapes in the Beets series, two Leftovers tapes, and an experimental jazz EP called Replaced—Biro has seen extensive time on stage at many premiere Brooklyn venues, including providing direct support for Mndsgn to a sold-out crowd at Baby’s All Right. His many live appearances (complete with live bass guitar, keyboards, and finger drumming) in NYC have afforded him a bird’s-eye view of the landscape as he signs with Rogue Agency and readies himself to tour North America in 2018.